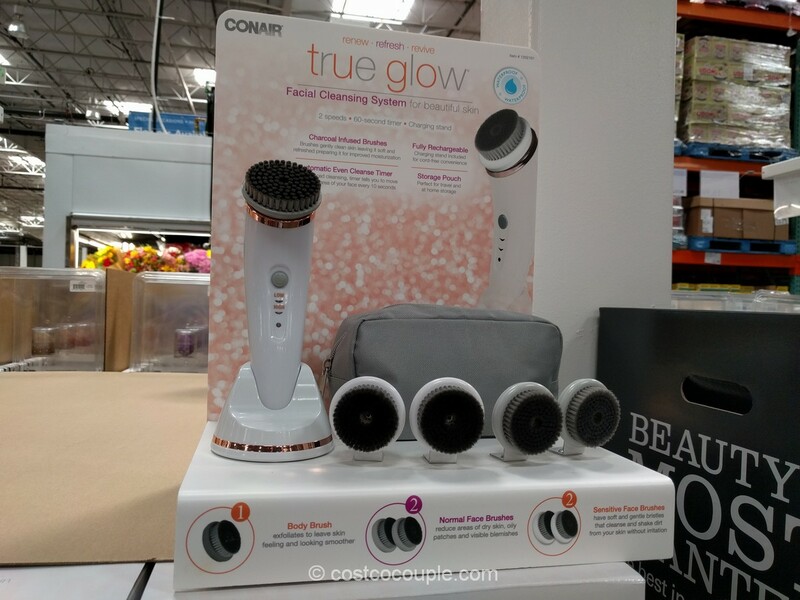 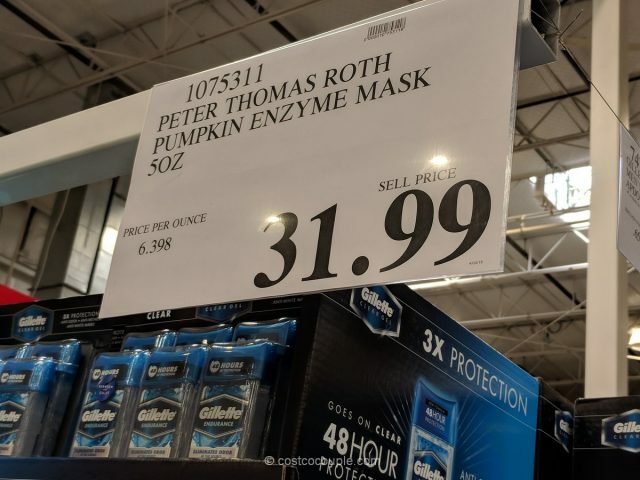 Spotted the Peter Thomas Roth Pumpkin Enzyme Mask at the Costco in Fremont, CA. 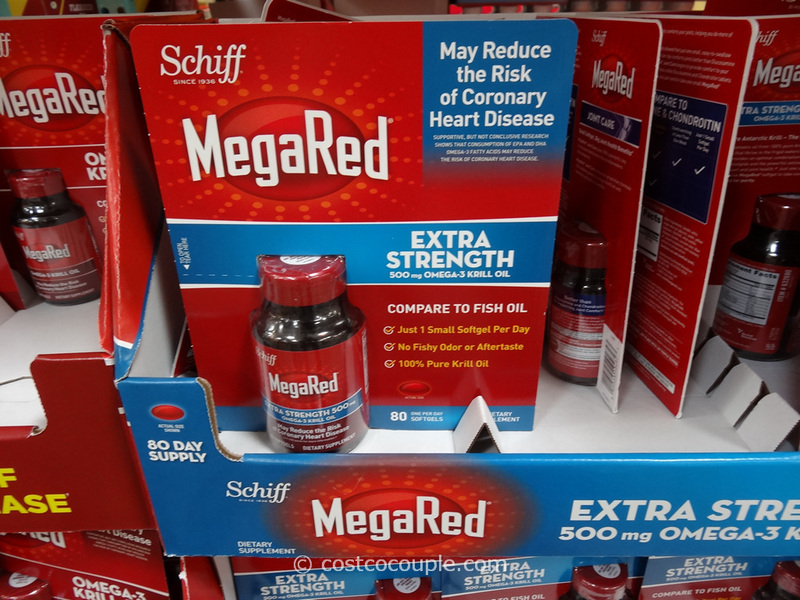 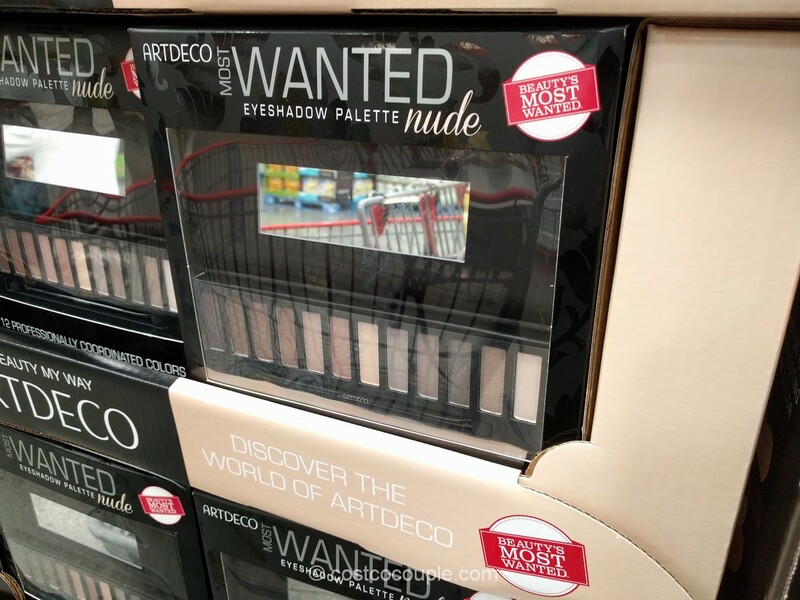 I think this is one of those items that’s only available in certain stores. 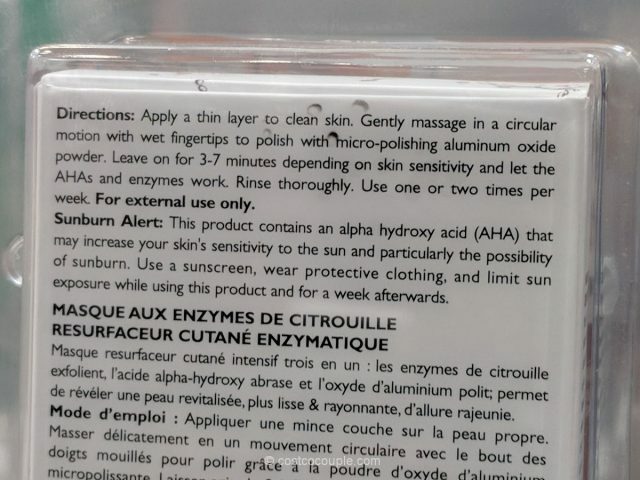 Last year, I spotted a Peter Thomas Roth product at one location but couldn’t find it at another. 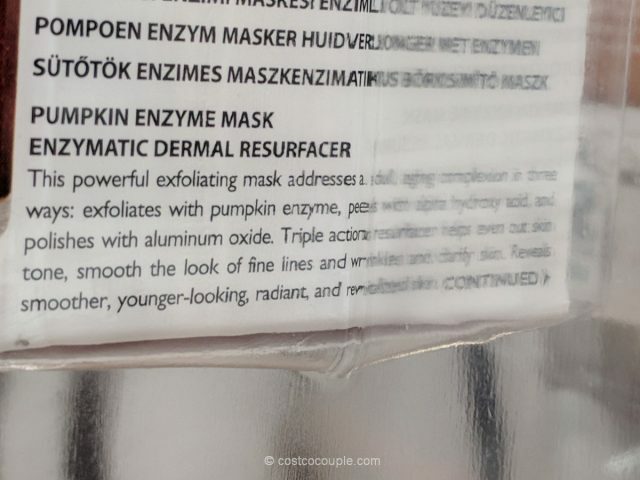 Anyway, this product exfoliates with pumpkin enzyme, peels with alpha hydroxy acid and polishes with aluminum oxide. 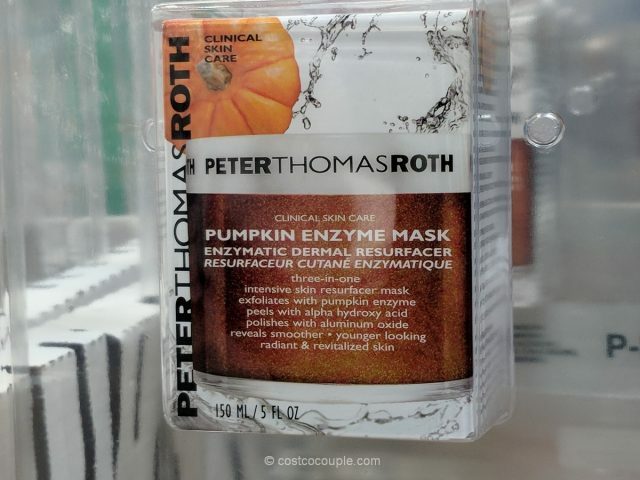 The Peter Thomas Roth Pumpkin Enzyme Mask is priced at $31.99.